Fine Art photography, for hanging wall art or framed prints. 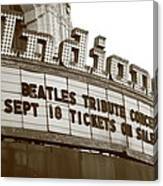 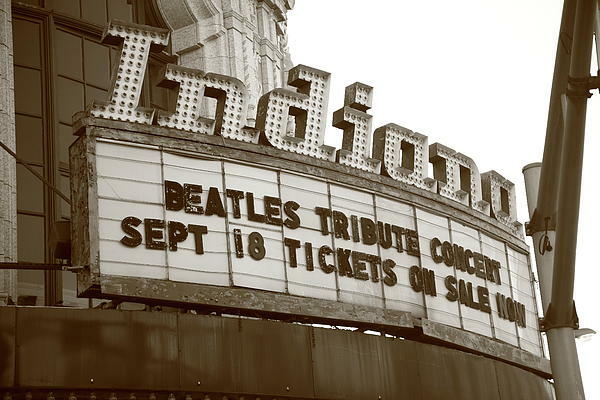 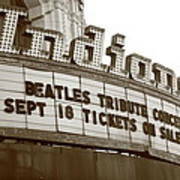 This old movie house in Terre Haute, Indiana opened in 1922 and is just now getting to the Beatles. 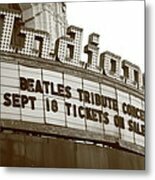 Sepia version.